The dealership told you that you need a new module? At MyAirbags, we reset ALL fault codes. After you receive the module from us you will not have to take it to the dealer for any additional programming. All airbag control modules can be reset and reprogrammed, except if flood, fire or hardware damage. The dealer and/or scan tools will not be able to clear hard code due to hardware issues and will offer to sell you a new replacement airbag module that usually cost around $180 to $600 depending on the vehicle. Using MyAirbags Reset Services will save you 100s of Dollars! 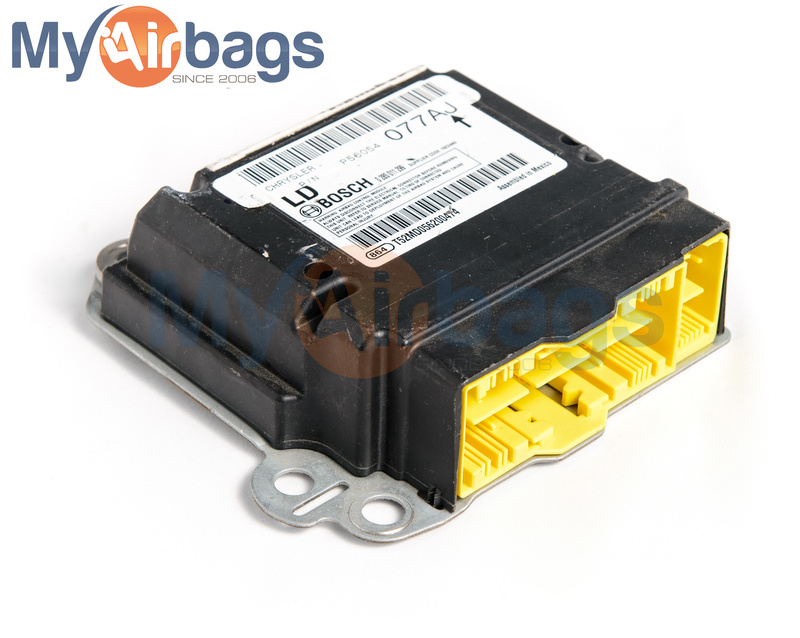 This is a Reset and Return service of your existing Airbag Control Module. You will need to remove and send your module to us for reset. 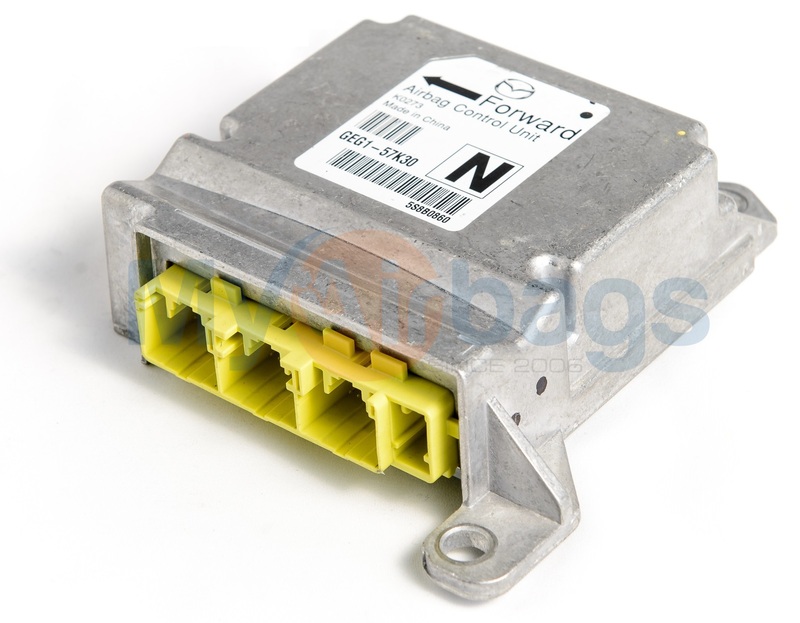 MyAirbags resets ALL airbag module fault codes. It is crucial to have your vehicle’s airbags replaced or airbag module reset following an accident. Many car dealerships must place special orders to replace airbag modules, which greatly increases the replacement cost. 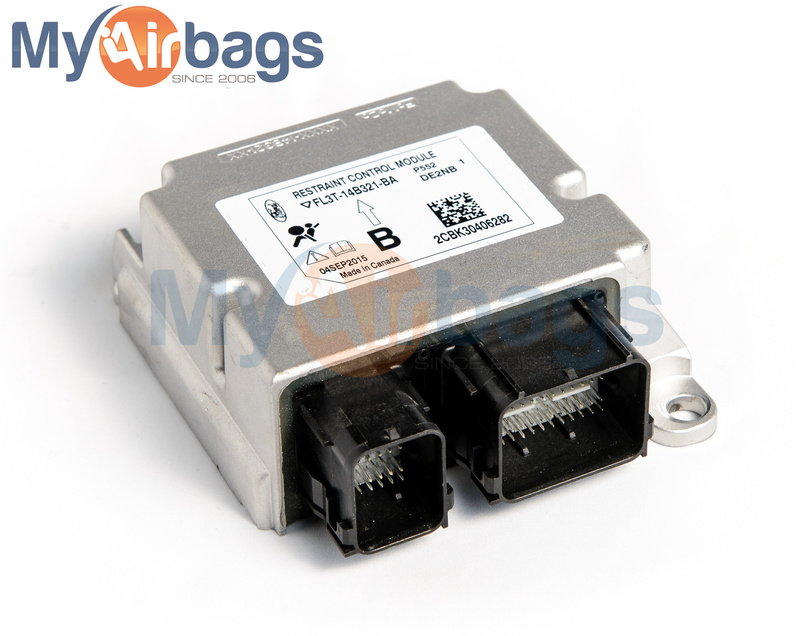 At MyAirbags, we don't need to outsource repairs and we reset your original airbag control module in-house with IPC-Certified electronics technicians. Was your vehicle involved in an accident? If you answered yes to either one of the questions above, your airbag module needs to be reset. After a vehicle has been in an accident, the airbag control module needs to be reset in order to be used again. If you don’t have the module reset, you run the risk of being in an accident without a working airbag system for protection. 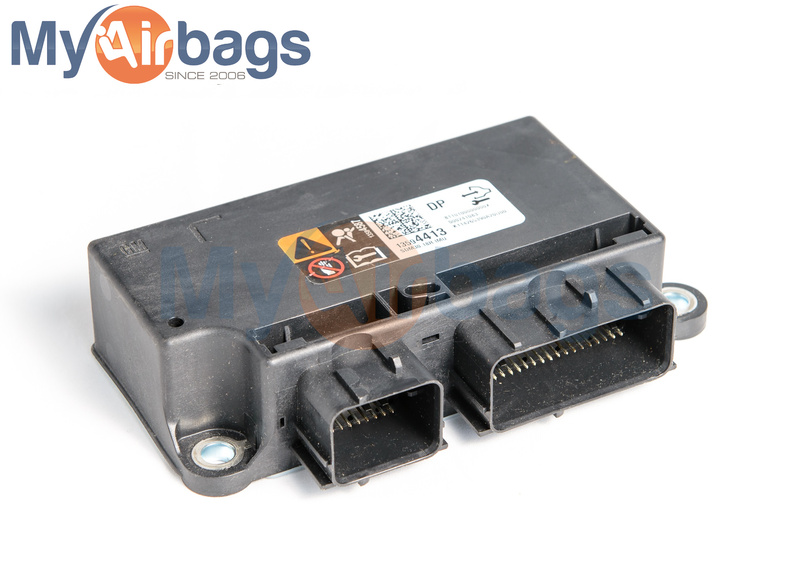 The IPC Certified technicians at MyAirbags can reset your original airbag module. Once repaired, it will not need to be coded to your vehicle VIN, since it is original and came out of your vehicle. Locate the SRS computer module, which is often located directly below the center console between the front two seats. In GM vehicles, the SRS computer module is typically found under either the driver or passenger seat, while in other vehicles it may be found near the floor in the center of the dash. Ensure proper connections of all SRS components, including clock springs, airbags, impact sensors and seat belts. Disconnect the battery cables, and carefully insert the reset airbag control module. Re-connect the battery after securing the airbag module. all vehicle makes and models from 1995 and up. The auto repair technicians at MyAirbags solve airbag issues that may keep the airbag light on, such as clearing hard and soft codes and resetting the airbag module. These are important safety features that should not be overlooked following an accident in which the airbags deployed. 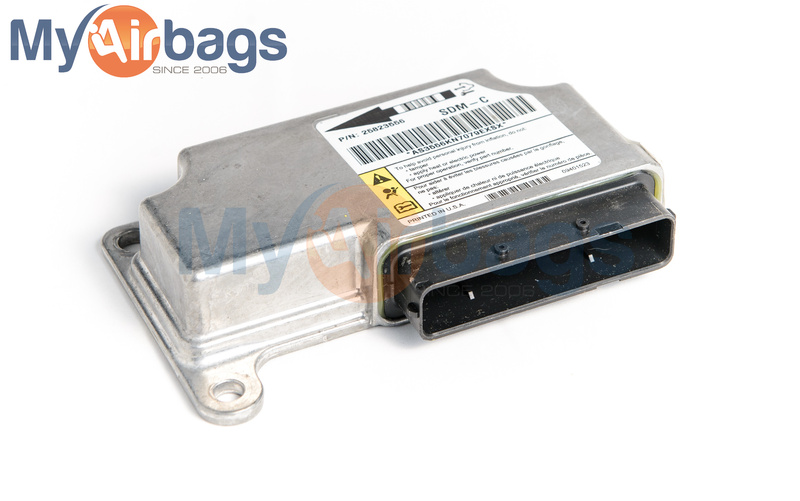 Our airbag module reset services restore the module back to factory settings. No need to replace your airbag control module unless it has been in water flood or fire damage. Send your original module to us for reset and save hundreds!